Hey there everyone! 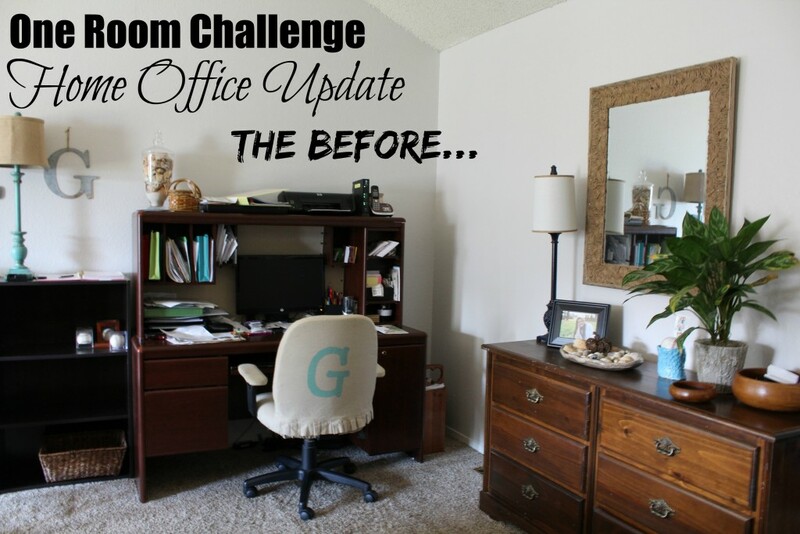 It’s time for an update on the One Room Challenge. If this is your first time here then you might want to check out this post first, and then come back. Ok? Good! Which is great, because last week when I kicked off this challenge I really wasn’t clear of much of anything!! So today I have this mood board (really more of a mood picture) to share with you. Introducing the look and feel of our new home office space. That doesn’t look like a very long punch list right? Ya, that’s what I keep telling myself, which is making me nervous that I’m going to be too nonchalant and not finish!! Nah! I always finish! Ha! So, until next week, when hopefully I will have something more exciting to share with you guys! Be sure to keep following along on instagram to get behind the scenes sneak peeks! 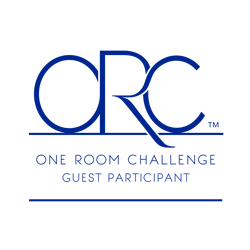 Oh, and please be sure to check out the other One Room Challengers – both the featured designers, and the other linking participants! 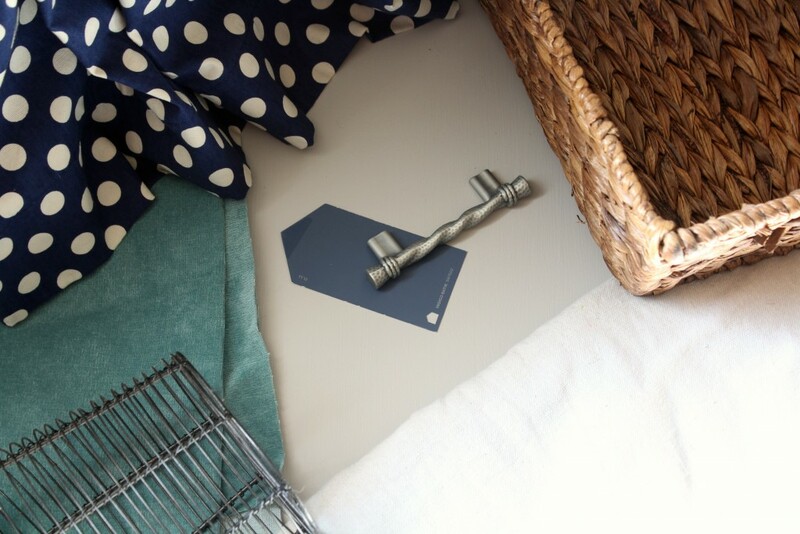 You are sure to find inspiration for whatever space is on your to-do list! I love the motivation that I get from the ORC, because life seems to get in the way of finishing or even tackling home projects most of the time. We can do this Denise!!! Yes! The motivation is awesome! 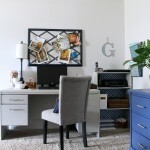 Just checked out your post – your office is going to look awesome!